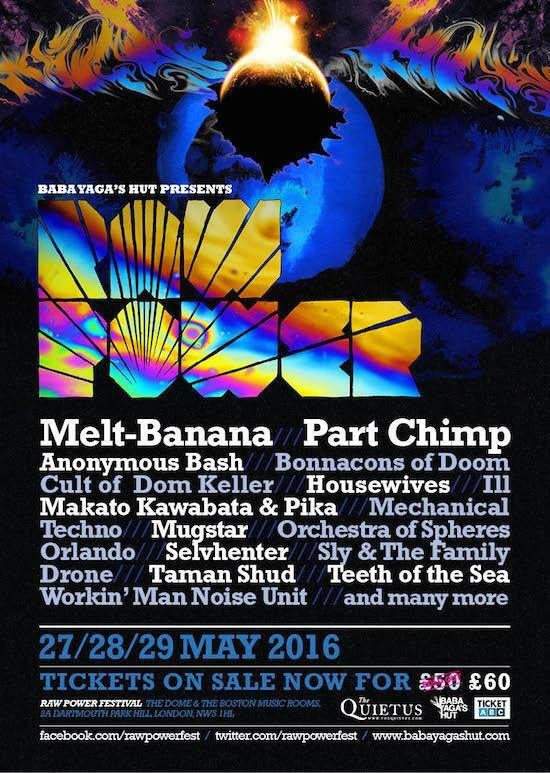 Another seven acts have been added to the line-up for this year’s edition of Raw Power including Saturday night headliner Melt-Banana. Also added to the line-up today are Makoto Kawabata & Pika, Teeth of the Sea, Taman Shud, Housewives, Bonnacons of Doom and Mechanical Techno. 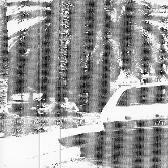 tQ will once again be teaming up with Raw Power as media partners for this year’s three-dayer which takes place at The Dome & The Boston Music Rooms from May 27-29. You can buy tickets here and find more information here.